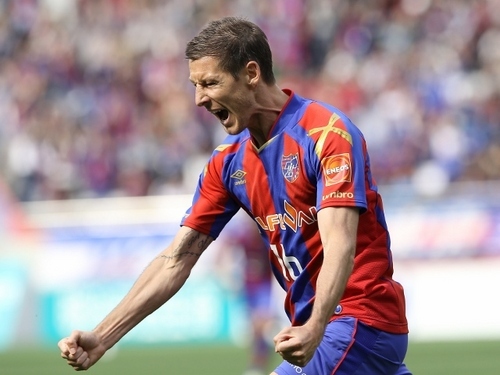 Thank you to FC Tokyo for the great 2 years spent together with Nathan Burns. Unfortunately the time has come to part ways but the club from day one have been very supportive and welcomed the player into the group. It was our first ever professional signing in the J League and we are so glad it was with FC Tokyo and with Nathan Burns, a player with such a great character and that great ability to take on players and create chances for the team. There were good times and bad times with the club but the player never ever complained about anything, and showed true PRIDE in a footballers way.